We recently reported that Indian Internet service provides (ISP) Reliance Communication had begun blocking video sites like Vimeo and certain torrent services , and now rival Airtel is now doing the same, citing a court order. Both ISPs are said to be preventing customers from accessing a range of popular sites, including Vimeo, DailyMotion, thepiratebay, Isohunt.com, Pastebin and Xmarks, according to Medianama. Access to the sites is varied for users of other ISPs across the country, the report says. All of these sites are still accessible on BSNL Bangalore, however, MTNL Delhi has only blocked Torrentz.eu and DailyMotion. 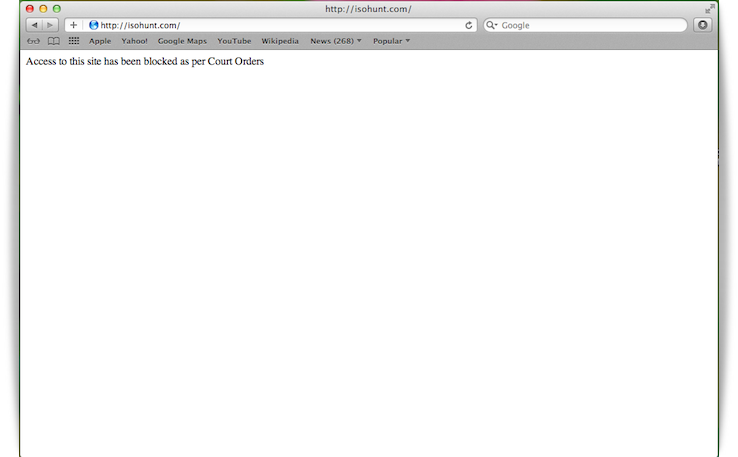 We are getting reports that MTNL Mumbai has also blocked major torrent sites. That could soon change, as Airtel’s explantion for the blocking indicates. The message displayed on the blocked pages — which read “The site has been blocked as per instructions from the Department of Telecom” with Reliance — has been replaced and Airtel customers are greeted with a rather ominous alternative: “Access to this site has been blocked as per Court Orders”. The mention of a court order suggests that a wider crackdown may on the horizon. 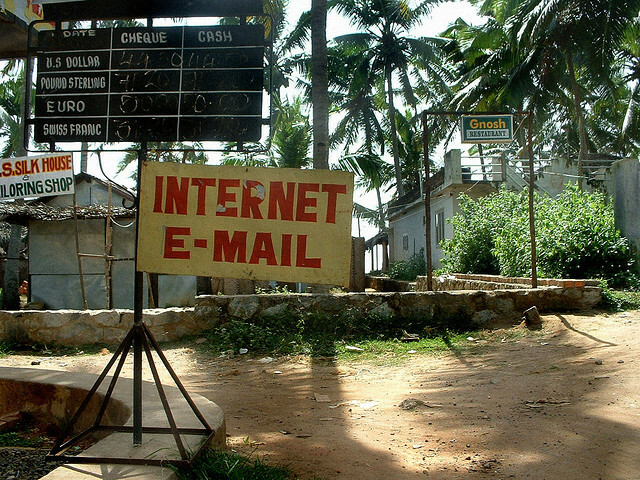 Given India’s stance on social media content — and its particular aim to manage ‘harmful content’ on the Web — it is plausible that a court has ordered the shutdown, but it is unclear why certain ISPs are exempt for now. We’ve reached out to Reliance and Airtel for comment as we seek to clarify the situation. We’ll update this story with any new details that we are given.